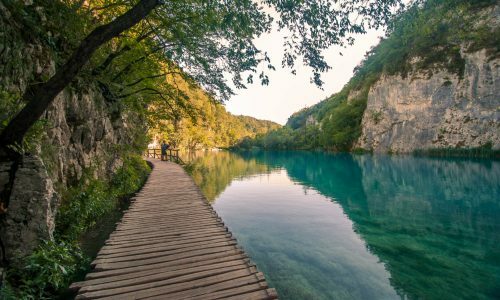 I went to Croatia in August 2017 for a week as one of the last destinations in my 20-month trip around the world. 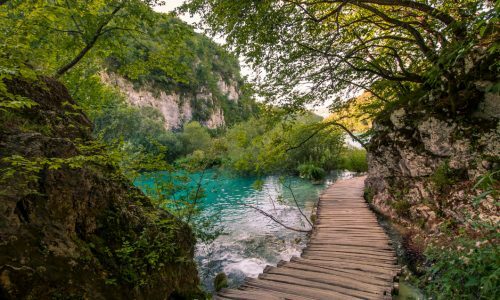 I had heard a lot about the country’s stunning coastline and many national parks and I was excited to go and explore it myself. 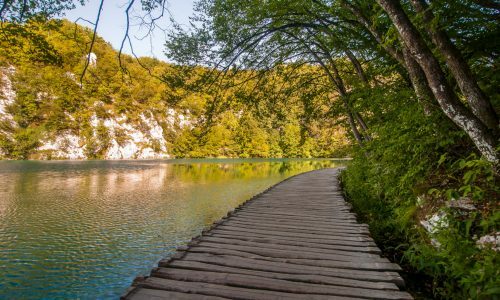 As expected, I had many jaw-dropping moments, for instance walking through Plitvice National Park or entering the magnificent old city of Dubrovnik. 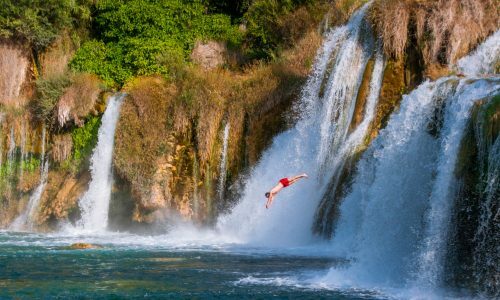 However, Croatia gets extremely crowded in the summer, and you must expect to pay high prices for accommodation and entrance fees to pretty much anything, especially in Dubrovnik. 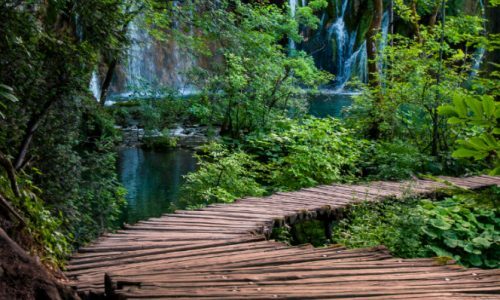 It is the most expensive city I’ve visited in my entire two-year trip and it was virtually impossible to do anything there that wouldn’t cost dozens of Euros. 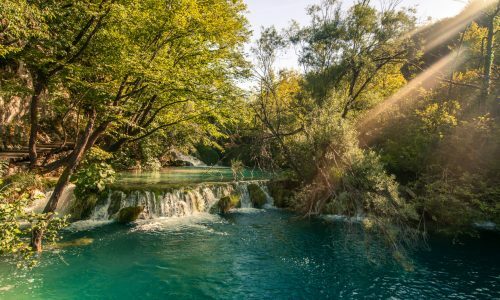 On the way from Split to Dubrovnik, my friend and I made a two-day stop in Bosnia. 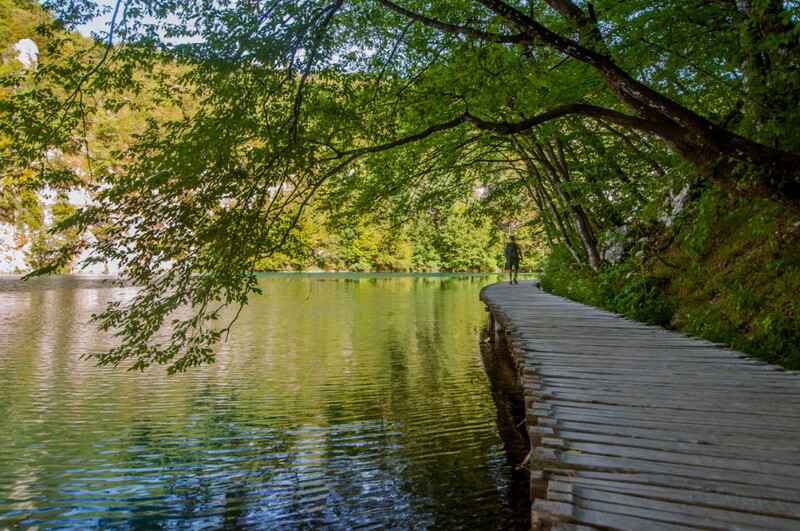 I would recommend it to anyone as Mostar and the surrounding areas were simply stunning. 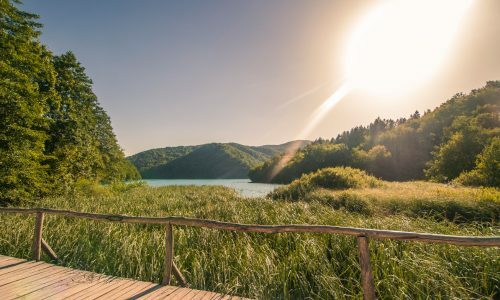 However, someone broke into our car in the middle of the afternoon as my friend and I were grabbing some food in a national park’s restaurant. 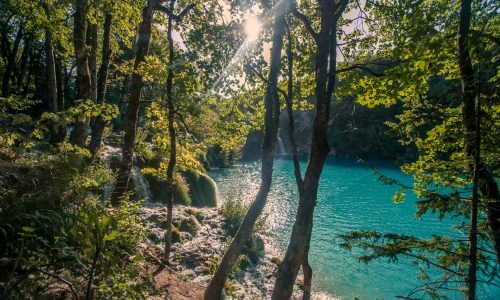 I got my camera stolen, which means I lost most of my pictures from Croatia and couldn’t capture the beauty of Bosnia and Dubrovnik. 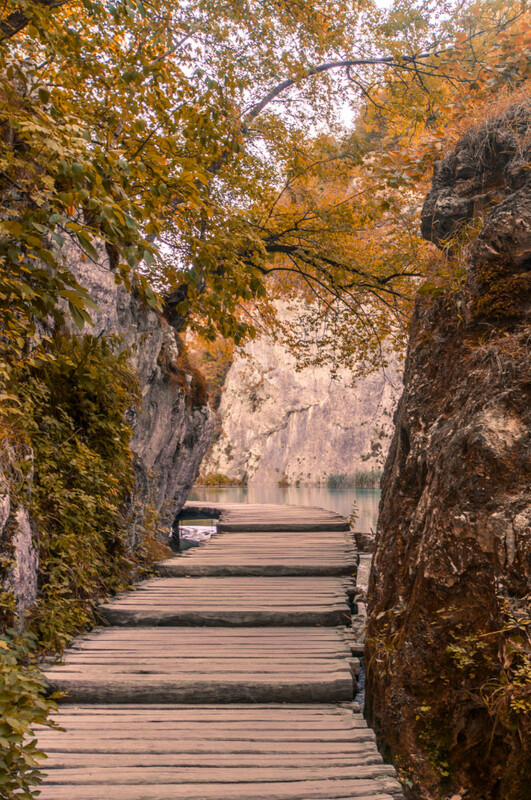 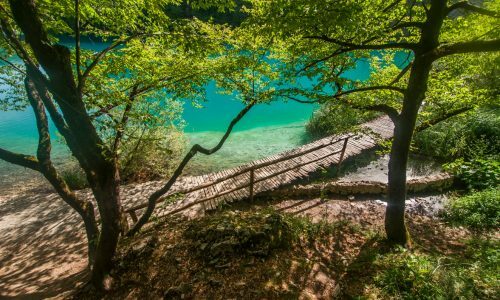 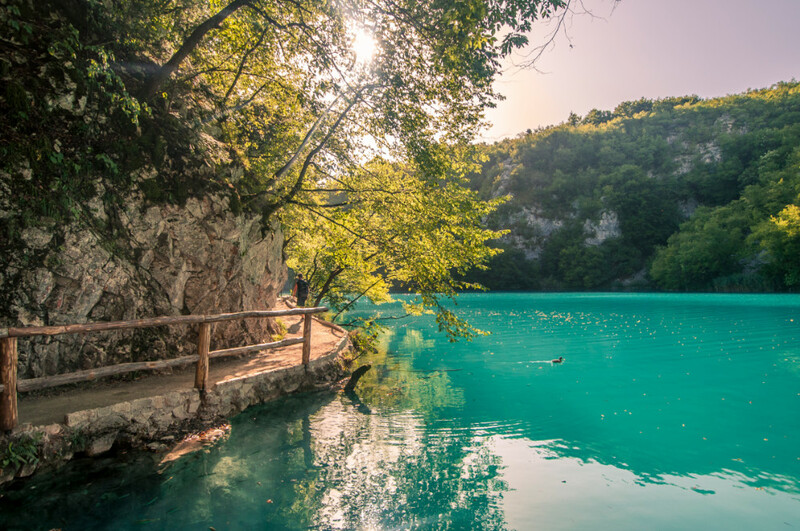 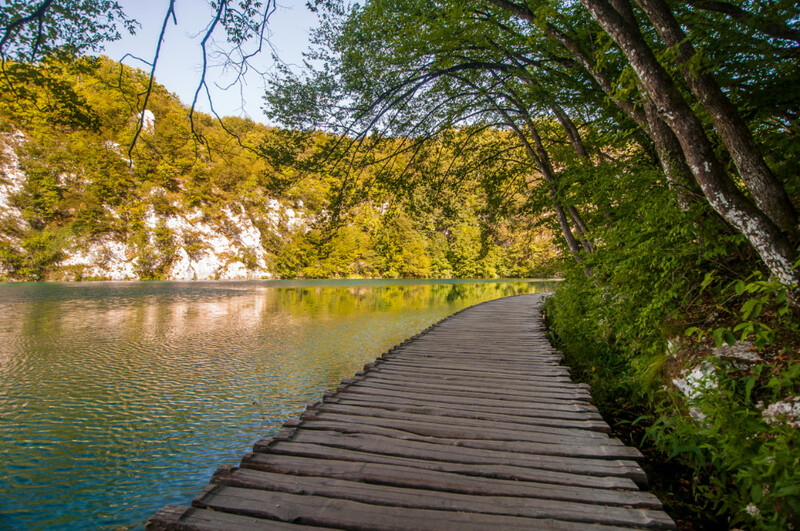 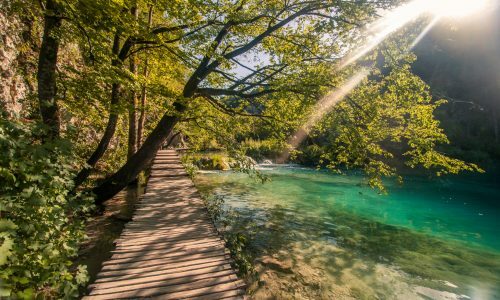 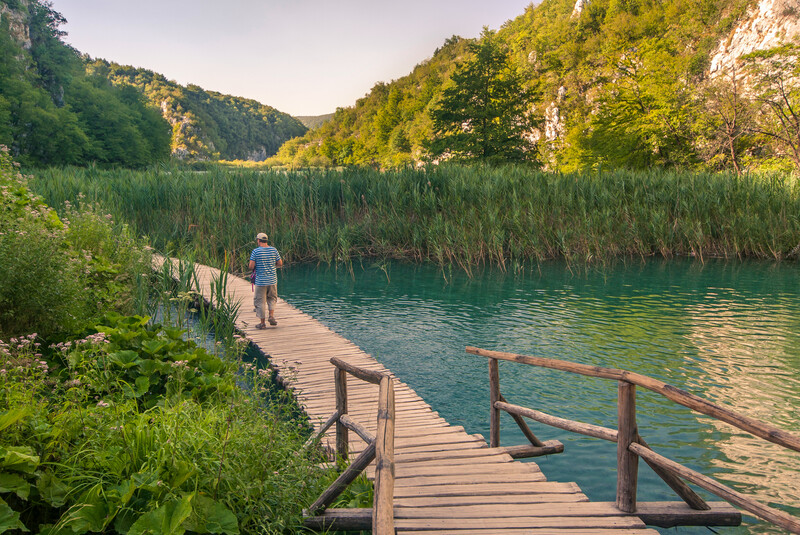 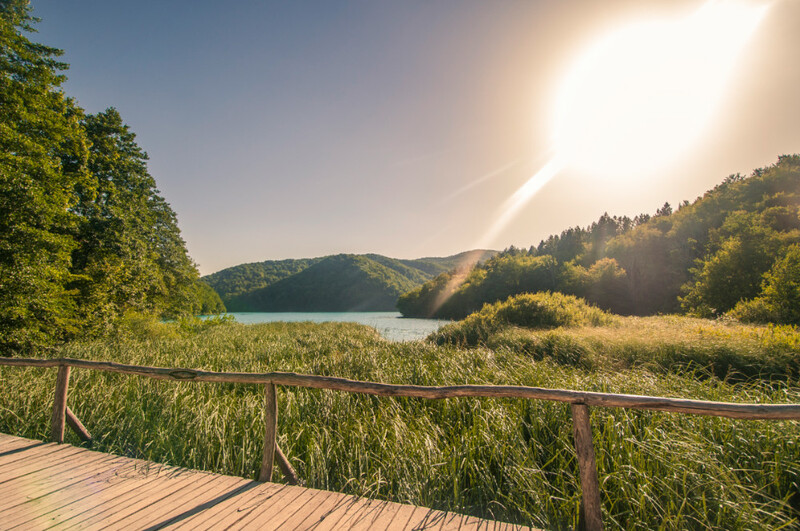 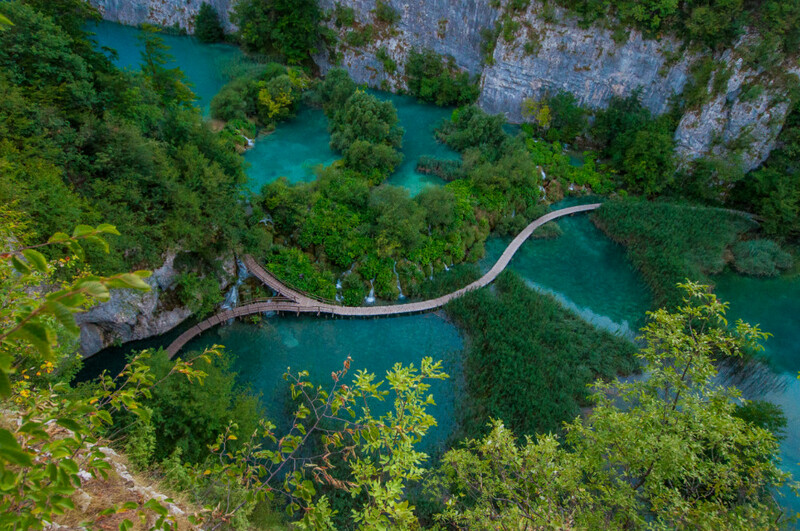 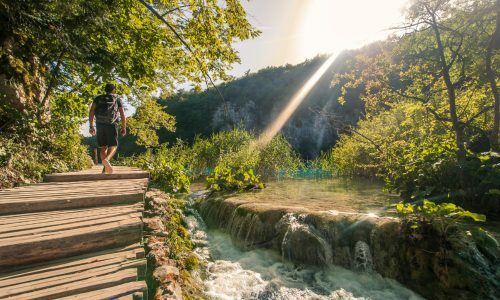 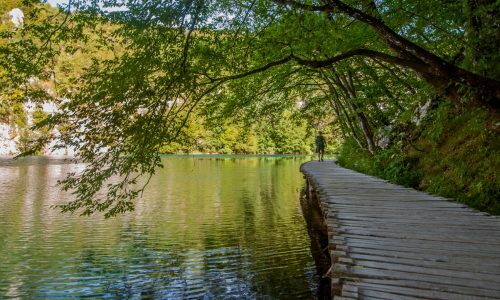 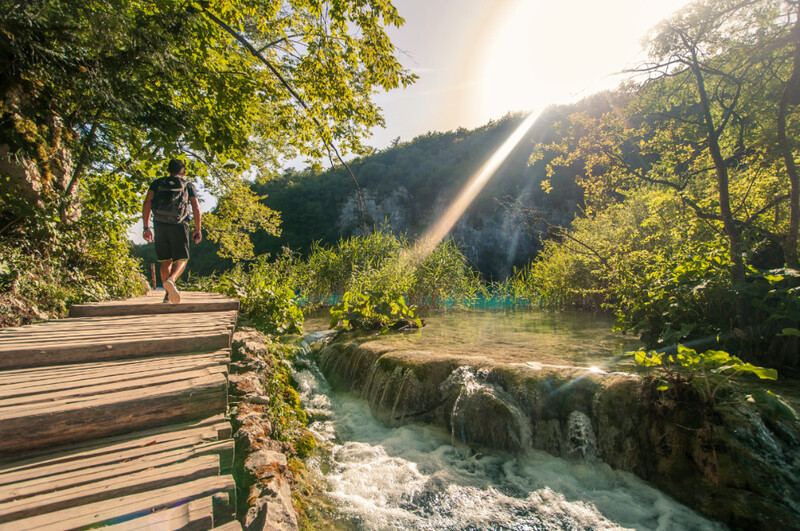 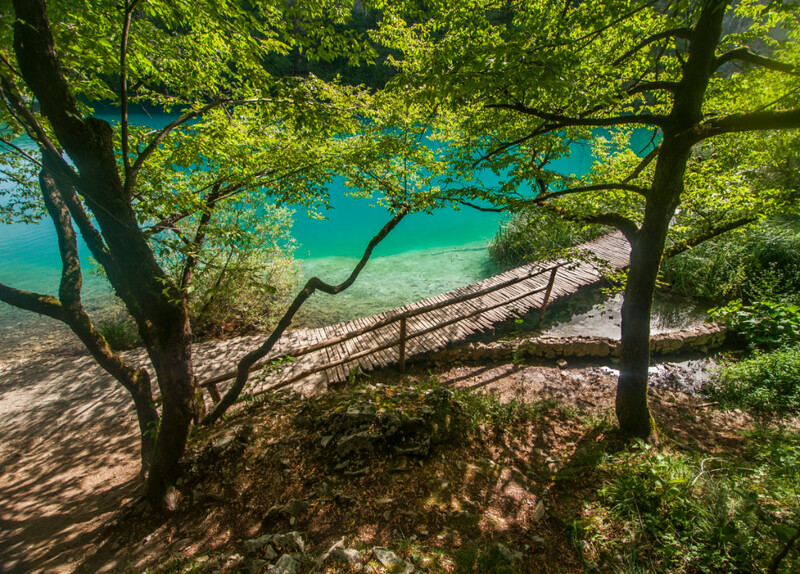 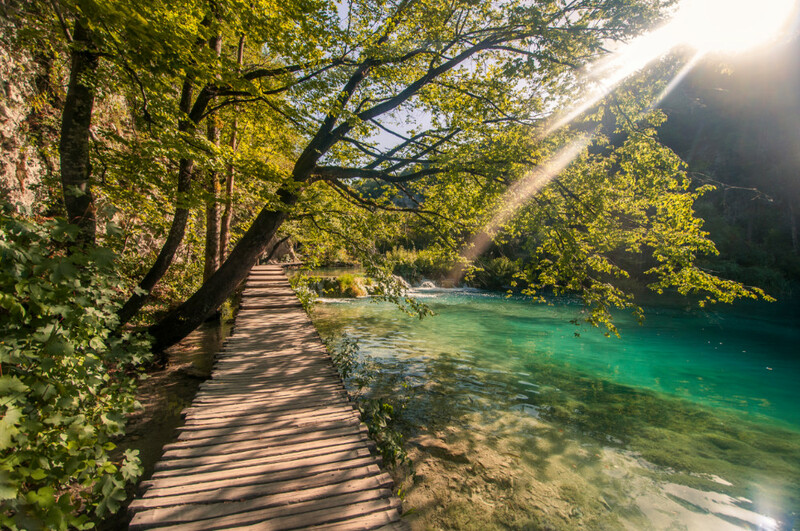 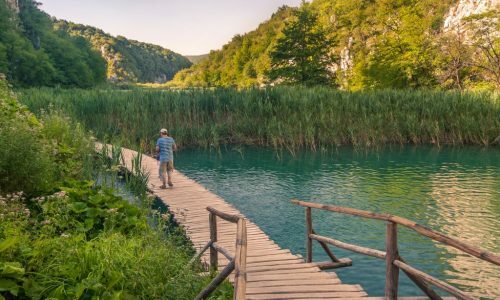 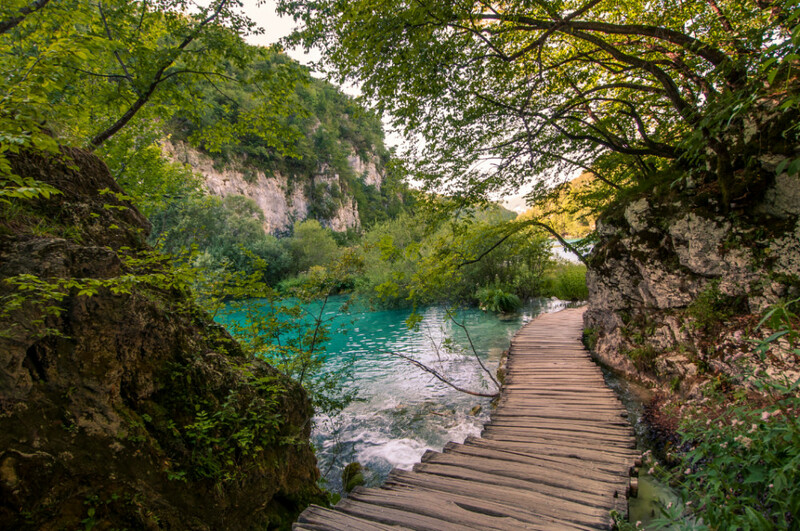 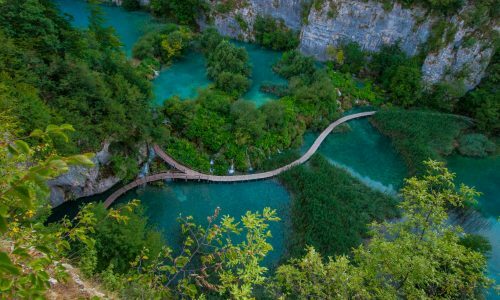 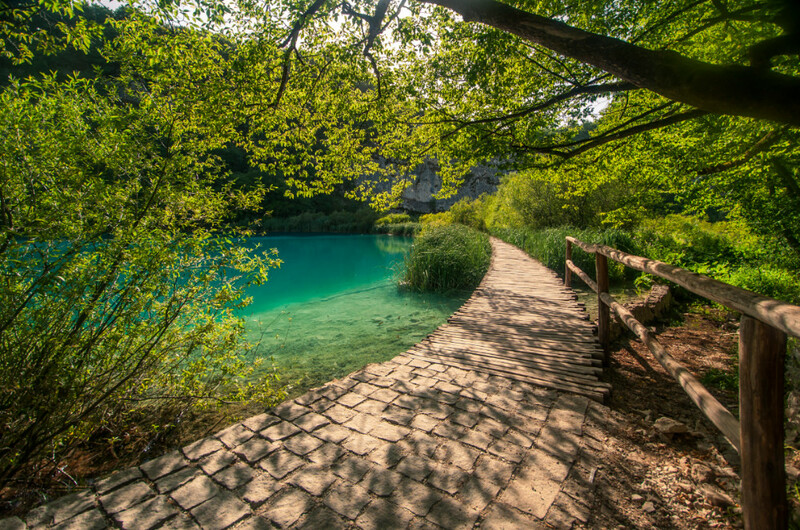 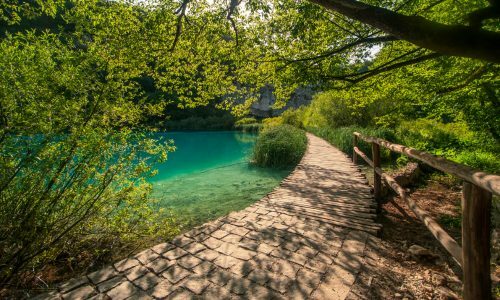 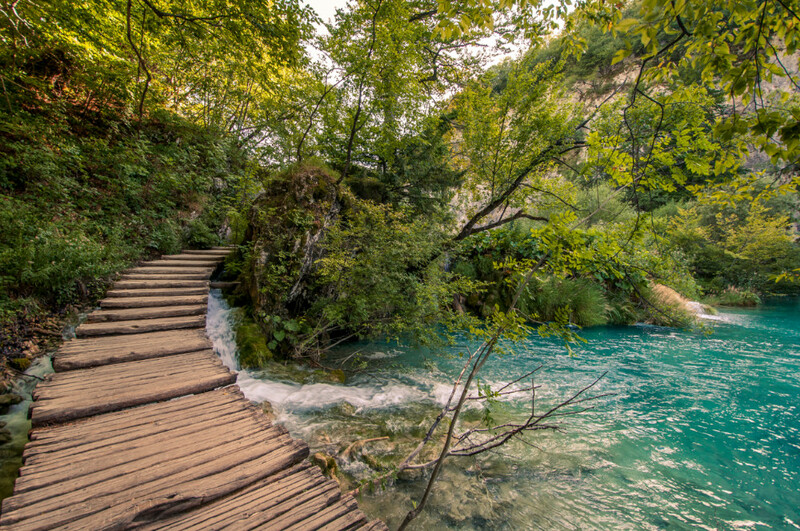 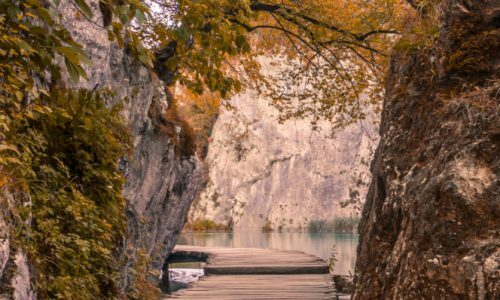 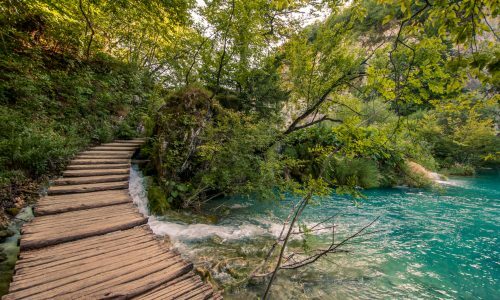 Plitvice is Croatia’s most famous national park, and you’ll understand why instantly the second you get there. 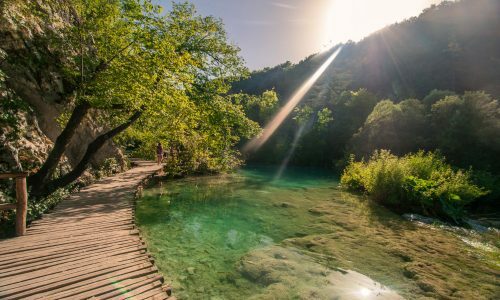 It is sometimes hard to believe that nature can create such beautiful things, and Plitvice is one of those places that will simply leave you speechless. 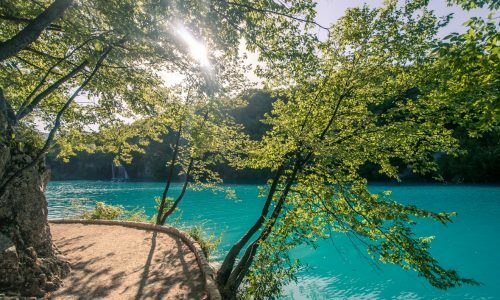 I visited in the very middle of the high season and, as expected, the park was crowded with tourists from all over the world taking selfies with the hundreds of stunning backgrounds the park has to offer. 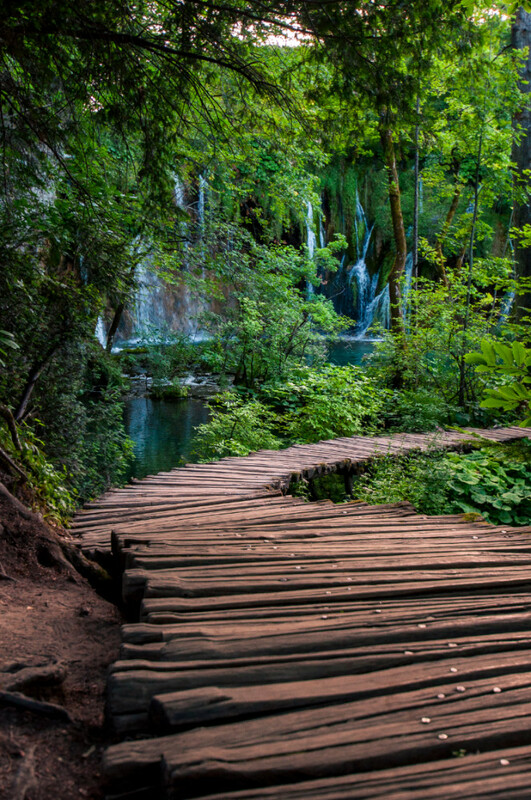 Since we got there late afternoon, it got significantly better as time went by and, by the time we finished the walk, we were pretty much alone in the park. 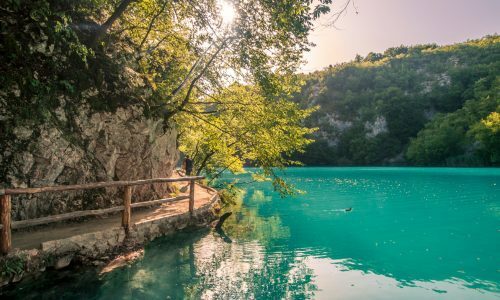 If you visit in the summer, I recommend doing the same so you can avoid the crowds and the unbearable Croatian summer heat. 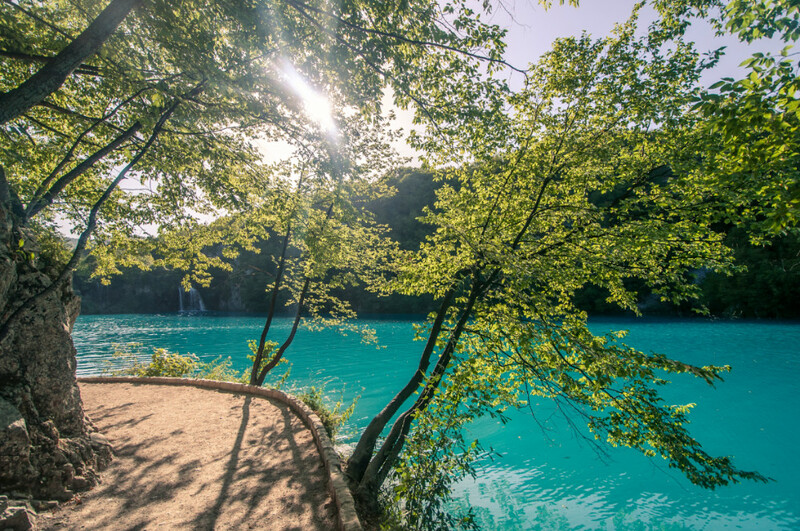 The park is fairly easy to explore and there are several trails that take between one and six hours to complete. 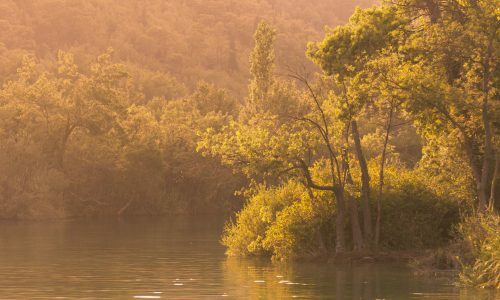 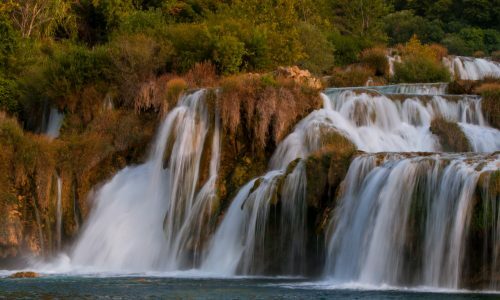 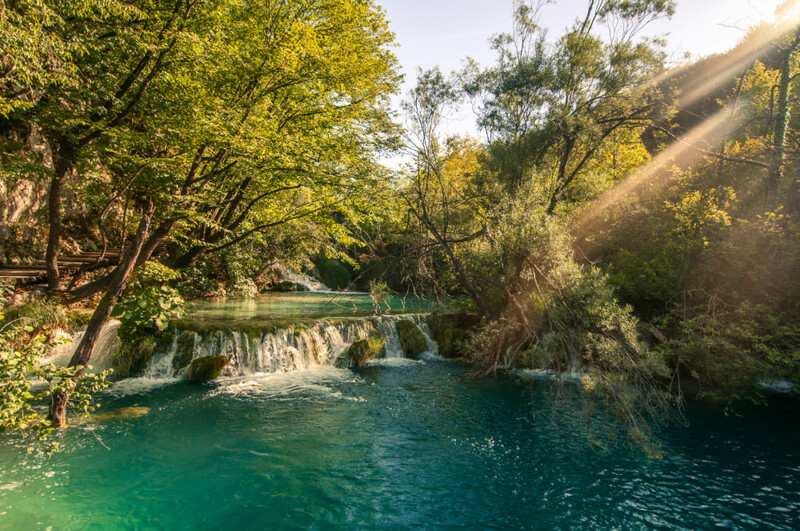 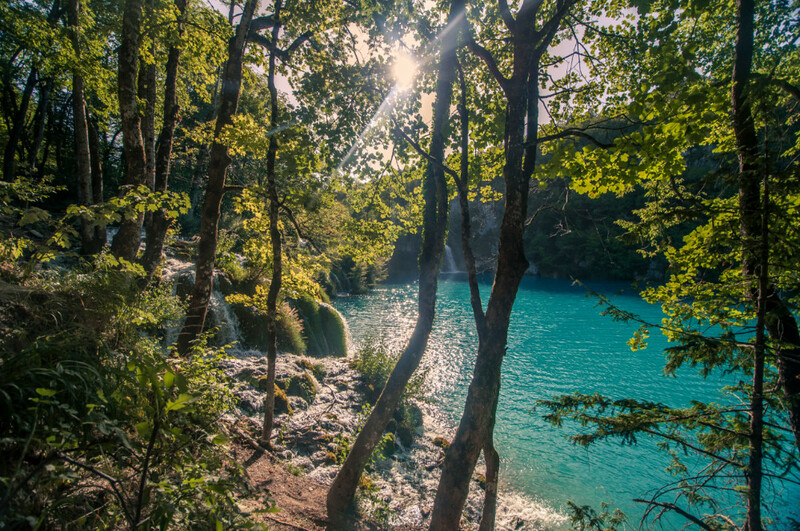 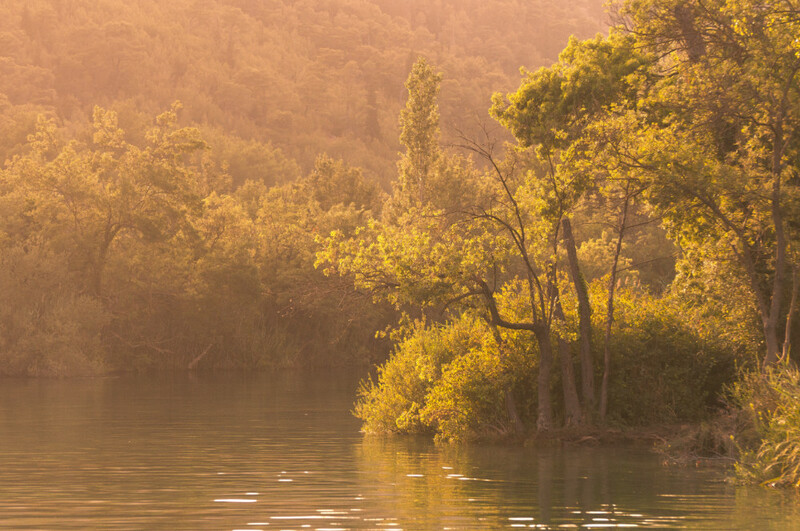 Krka National Park is located only a couple hours from Plitvice and, unlike its counterpart, you can go for a swim in the waterfalls, which is nice when the thermometer shows 40+ degrees Celsius. 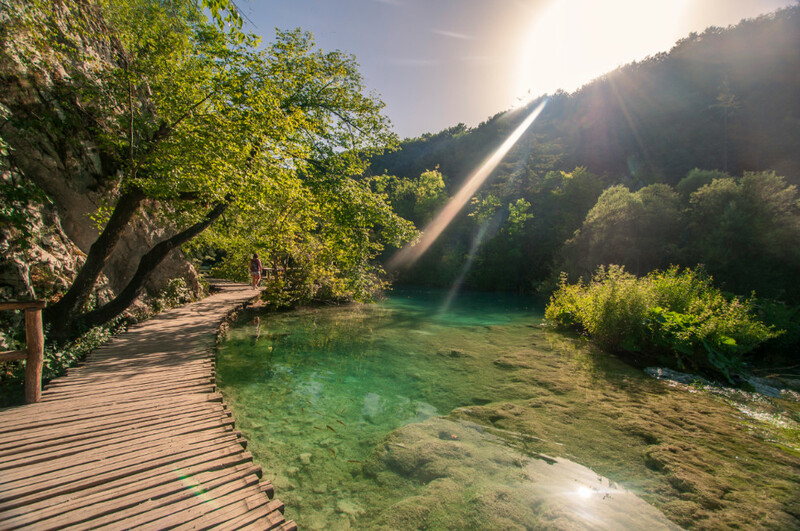 While the park is fun to wander around, it really didn’t feel like we got our money’s worth (over 20 Euros just to enter) as much as we did in Plitvice. 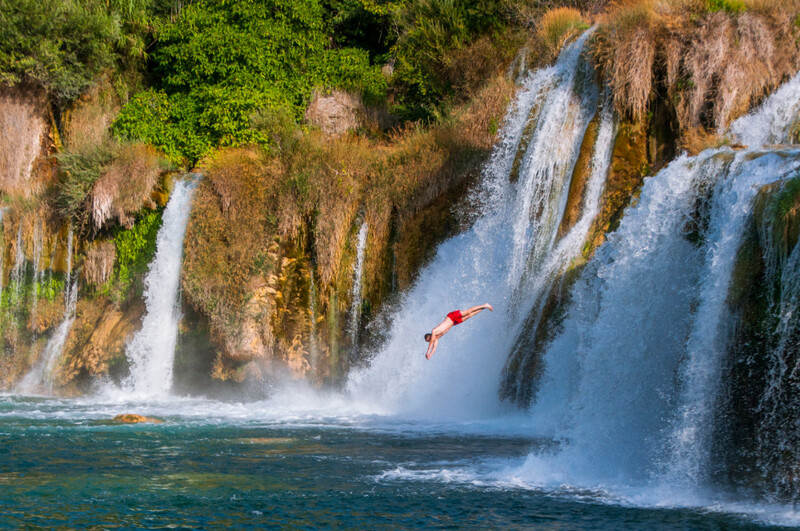 The park is crowded and only locals are allowed to jump off the waterfalls, which was a little bit upsetting. 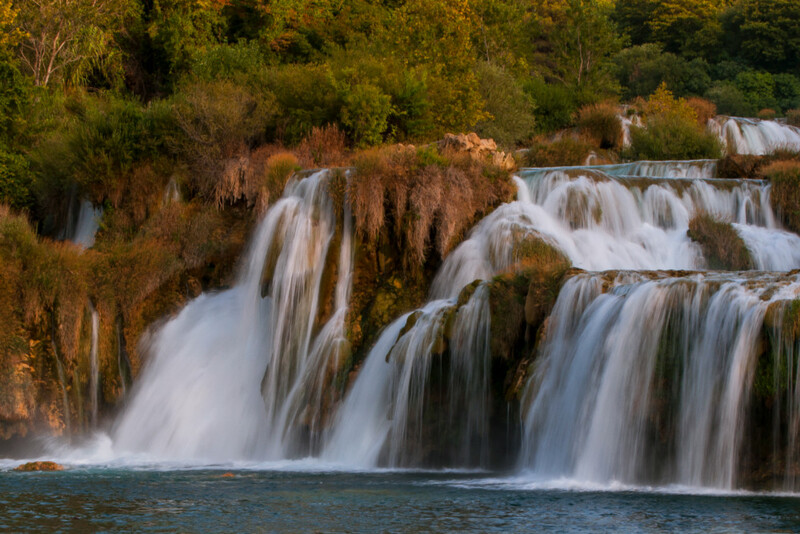 If you must choose between Plitvice and Krka, I would recommend the former.